SAN FRANCISCO, FEBRUARY 23rd, 2016 – IObit, the world famous system utilities and security software provider, unleashed IObit Malware Fighter 4 today. This new edition upgrades IObit's anti-malware engine and teams with Bitdefender's anti-virus engine to strengthen its dual-engines while helping users defend against malware and attacking threats. Over 390,000 new malicious programs are registered every day, according to AV-TEST. Below is a graphic of malware increasing tendency in the last decade. The total malware in 2015 nearly reaches 500 million! To better help users protect their PC from dangerous malware; IObit Malware Fighter 4 enhanced its anti-malware engine with both the IObit anti-malware engine and the Bitdefender anti-virus engine to create a database 10 times larger than IObit Malware Fighter 3. IMF4 can now support the removal of over 100 million hidden malware and viruses. Recently, the eDellRoot certificate is detected as a potential risk for Dell computer users as it may allow attackers to sign malware files as if they were legitimate files. In turn, those malware files can be easily installed in users' PCs, bypassing any anti-virus software. Malware files can easily steal users' private information such the account and bank information. Good news is this data has been collected in IMF 4's enlarged anti-malware database, allowing malware to be easily detected and completely removed by IMF 4. In addition, IMF4 enhanced Security Guard and Browser Protect helps make sure attacks like harmful cookies could be immediately deleted and protects users from phishing site attacks, scams and other potential threats. "IObit has set up an anti-malware database team focused on collecting data and constructing a real-time supply for the IMF database," said Antonio Zhang, Marketing Director of IObit. "The threats in all operating systems, even Windows 10, can be detected and removed immediately. Furthermore, we've minimized the resource usage during threat scanning and removing in IMF4, aimed to return users more available resources for better operation." 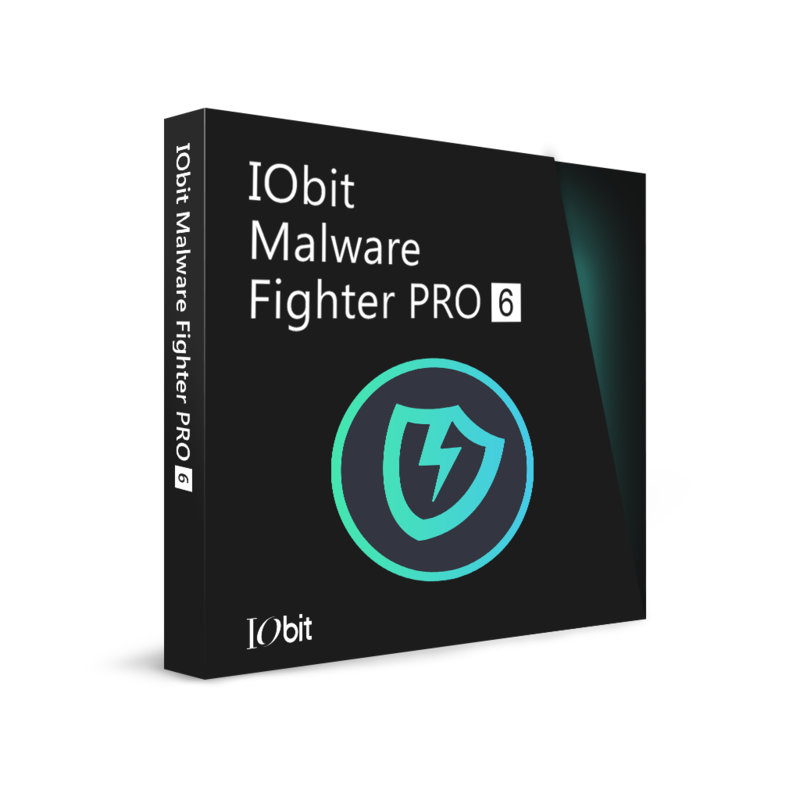 IObit Malware Fighter 4 is an advanced malware removal and browser secure utility that detects and removes infections and users' most concerning online threats while protecting browsers from potential malicious behavior in real time. Combined with the world-leading Bitdefender anti-virus engine, IMF4 delivers a more comprehensive anti-virus and anti-spyware security solution to users. With the latest engines, IObit Malware Fighter 4 supports the removal of various potential Spyware, Adware, Trojans, Keyloggers, Bots, Worms, and Hijackers more deeply and efficiently and works well in Windows 10. Founded in 2004, IObit provides 500 million downloads and 10 million active users worldwide with innovative system utilities for Windows, Mac, and Android OS to greatly enhance PC and mobile devices operational performance and protect them from security threats and malicious attacks.